ROOM FOR THE ENTIRE FAMILY! TUCKED AWAY ON A QUIET STREET YET CLOSE TO TRANSPORTATION & SHOPPING - SPACIOUS BRICK 2 STORY WITH EXPANSIVE LOT! 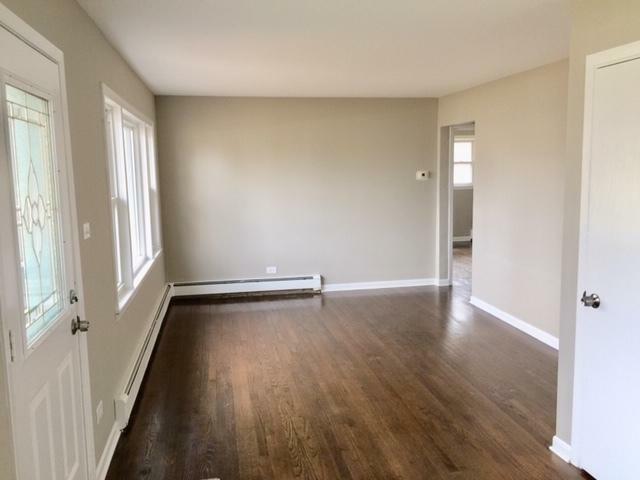 5 BDRM/2 BATH LAYOUT - LOOK AT THESE ROOM SIZES! 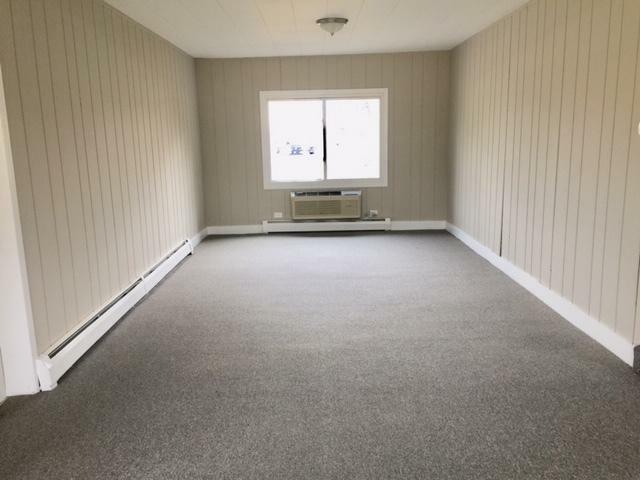 FRESH NEUTRAL COLOR PALETTE THROUGHOUT WITH NEW PAINT AND CARPET. UPDATED KITCHEN AND BATHS. 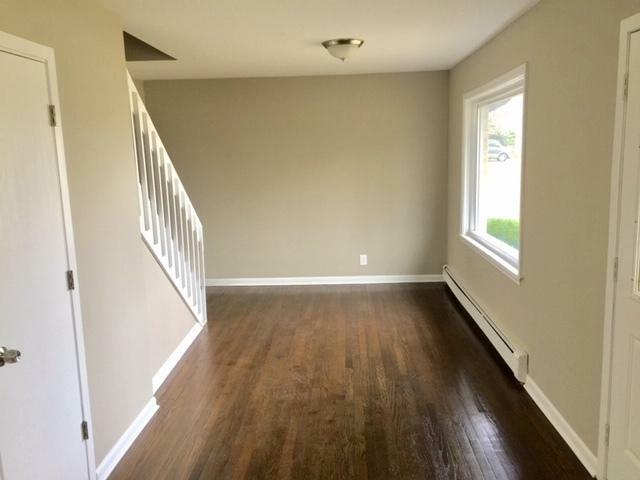 FIRST FLOOR MASTER, SPACIOUS FAMILY ROOM, FULL BATH ON EACH FLOOR. LOCAL BANK OWNED - WE CAN CLOSE FAST! NO WAITING FOR A SHORT SALE! PROPERTY SOLD IN AS-IS CONDITION. BANK CONTRACT REQUIRED. 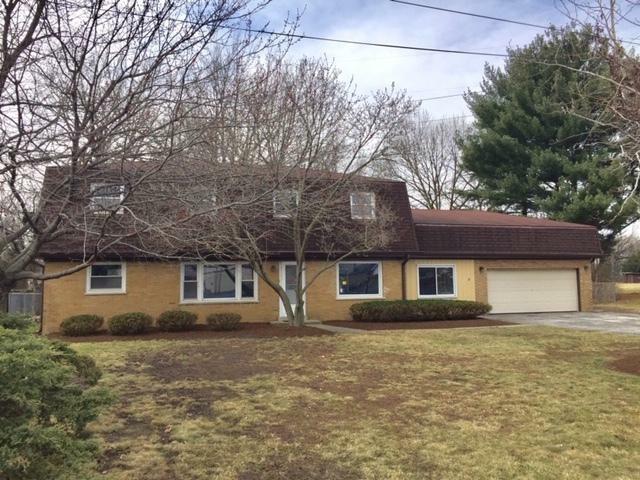 Listing provided courtesy of Woolfe & Company Realtors Inc..